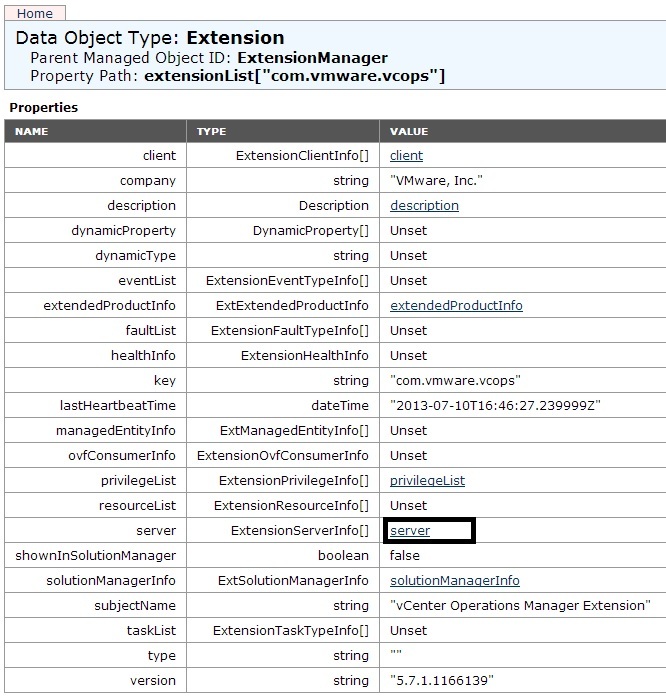 In this blog post we will see how to manually delete a Plugin/Extension from vCenter. Many a times we will run into issue where there are more than one Orchestrator or vCOPS registered with our vCenter but we are not able to get rid of them. If not got rid of, the previous extensions will hinder the working of present extension which will cause a lot of trouble. What if i tell you there is a way in which you can get rid of these unwanted extensions/plugins. The first step in this process is to identify the plugin that has to be deleted. 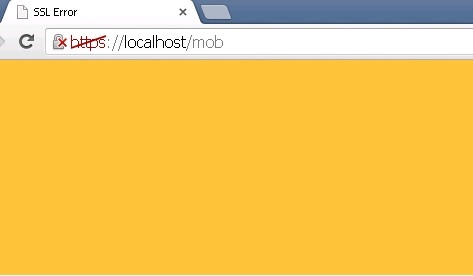 In a web browser, navigate to http://vcenter-server-name or IP/mob. Accept the certificate and continue. 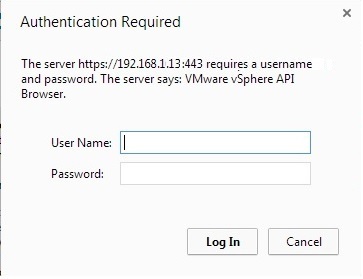 Enter the username and password for the vCenter Authentication. 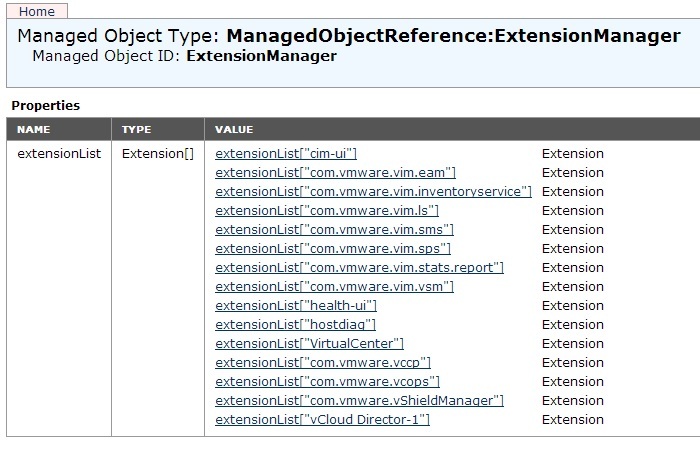 Now coming back to our environment, Let’s see all the extensions that are registered with our vCenter. Now to delete one of them, you will have to click on them. Confirm the one that you are deleting is the unused/old one. How do you find that? 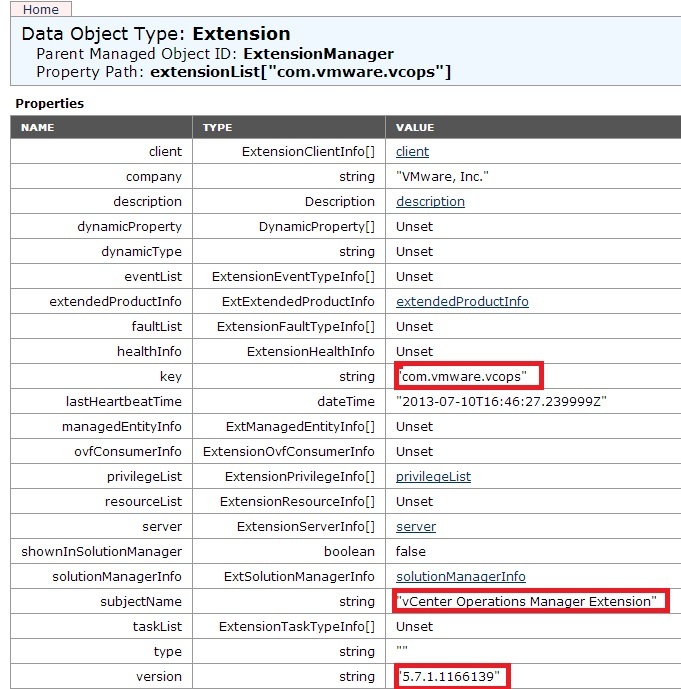 Once you click on the extension that you need details for, you will see the properties of that extension. Then click on server. This will give you the details like the IP,version of the software and name of the extension. 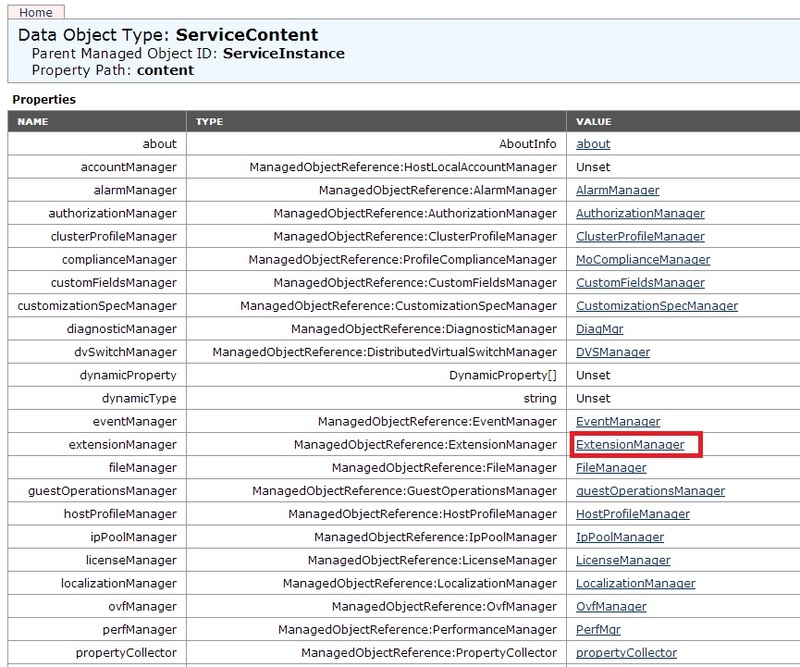 In our example we see the vCOPS plugin/extension that is registered with our vCenter server. Once we have figured out this, we will have to return back and note down the Key for the Extension. Scroll down to the bottom of the page where it you see UnregisterExtension and click on it. 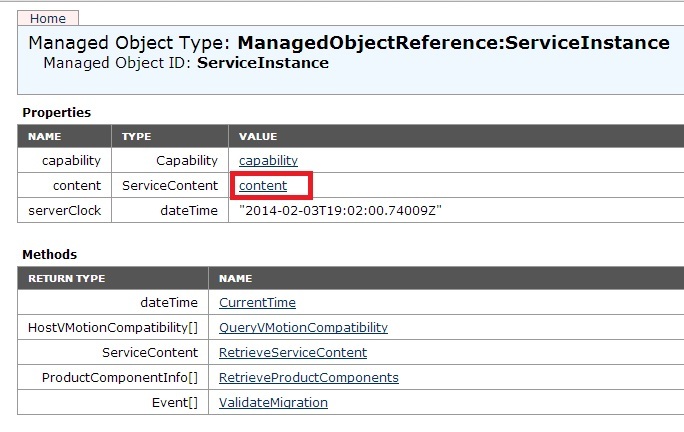 And the click on Invoke method. 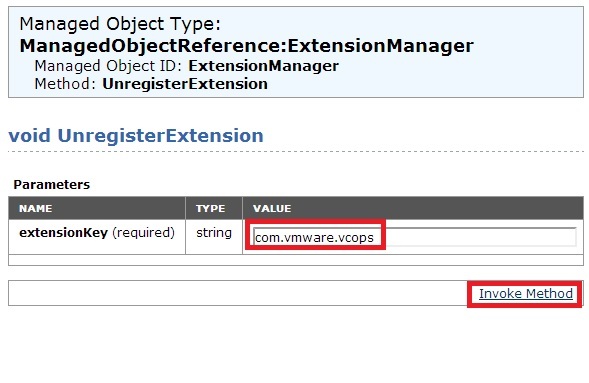 this will successfully un-register the extension from the vCenter. Refresh the Plugin window to verify if the plug-in is removed successfully. Good man! Most helpful. Particularly the Extensions list and their descriptions. Thank you Jonathan. Glad it was useful. Have you made sure the user you are using has the required permissions for the VC and to alter the Plugin? 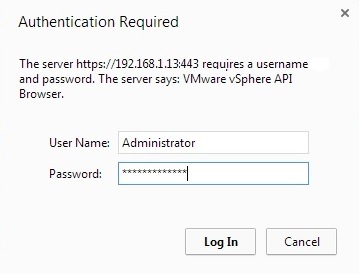 Thanks for this, but could you tell me how to remove the ESX agent manager service on VCSA ?